As the demands and travel habits of the Chinese were changing, WeChat and Weibo becomes the largest social media networking platforms in China and the only way to reach Chinese travellers and influencers. 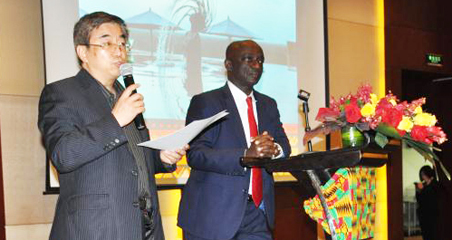 Tourism experts said tourism from China was booming however the demands and travel habits of the Chinese were changing. 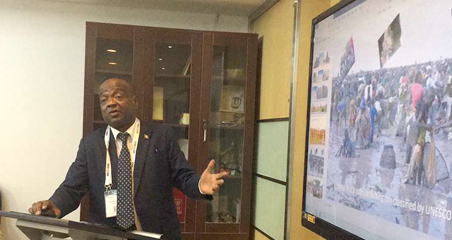 “There’s ongoing segmentation and an increase in age group diversity, more kids and ‘more older’ people travelling.” He said the creation in March 2018 of China’s own Ministry of Culture and Tourism signified more emphasis on tourism, travellers were looking for quality over quantity and were looking for more locally sourced products and authentic experiences. A representative from a communications company in tourism , said Chinese travellers will look to social media for inspiration. WeChat and Weibo are the largest social media networking platforms in China and the only way to reach Chinese travellers and influencers. 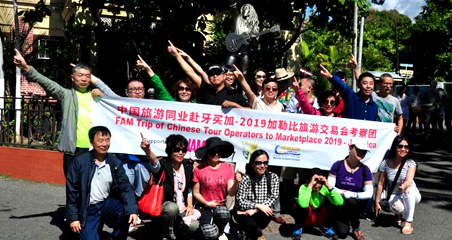 A representative from a cruises company, uses WeChat and created the Lake District China Forum - a group of tourism attraction together in Cumbria – to actively target the Chinese traveller. She said her website was translated into Chinese, social media activity for the Chinese market was outsourced to a professional and even used a Chinese name for her email signature. “Making Chinese visitors feel welcome is a really important aspect as well. If you’ve made an effort to translate your website, your marketing materials and your timetables, then Chinese visitors will feel like you’ve made an effort,” added by another company representative.